South Africa is back on track with its renewable energy programme after two years of uncertainty and government backtracking on its commitments to this multibillion-rand industry. 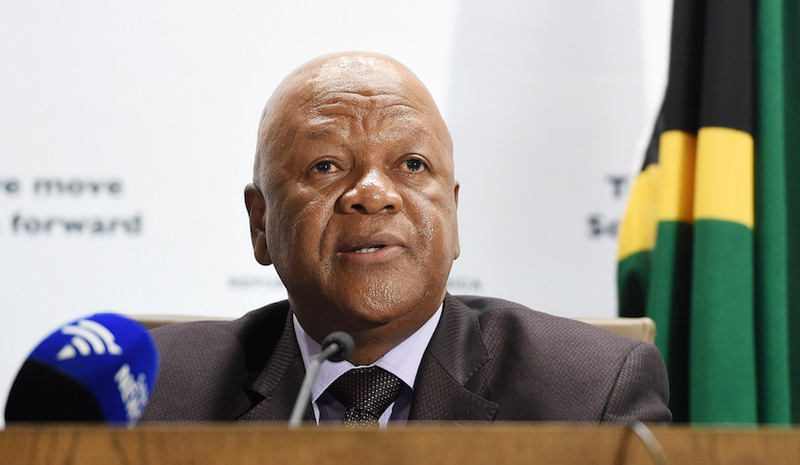 Energy Minister Jeff Radebe announced on Thursday that the 27 electricity generation projects, part of the government’s independent power purchase programme approved two years ago but which has been in limbo ever since, would be signed on Tuesday. This would release an investment of R56-billion into the economy and give the green light for these private renewable energy power stations to be built. “We have reached this milestone after a long period of uncertainty, but with this signing we are re-confirming government’s commitment not only to renewable energy, but also to a solid partnership with the private sector as we pursue our energy transition objectives,” Radebe said in a briefing in Parliament. Radebe’s announcement comes nearly two years after the deadline – April 2016 – when Eskom should have signed agreements with the private power producers to buy the electricity generated by these wind and solar power stations. The power producers, which had been selected by government through a competitive bidding programme, had geared up two or three times for the agreements to be signed, but this never happened. Then during 2016 Eskom said it would not sign the agreements, citing having a surplus of energy as a reason. Radebe acknowledged that government’s stalling had been damaging to the renewable energy industry. He believed the decision to sign the agreements next week would bring “much-needed policy and regulatory certainty” to the fledgling local renewable energy sector. A source in the renewable energy industry believes the government’s drive to get the nuclear programme rolling was one reason the renewable energy agreements were not signed. Radebe, who was appointed energy minister in February by newly sworn-in President Cyril Ramaphosa, would not be drawn on why government had stalled on the programme. The 27 projects will create 61,600 full-time jobs, mostly during the construction period, and the focus will be on employing young people. The projects are spread out in all nine provinces, but the bulk of the jobs – 59% – will be in the Northern Cape, followed by 15% in the Eastern Cape and 13% in North West. Sishen Solar Farm, Northern Cape, South Africa. Part of the independent power producer’s obligations imposed by government is that each power station has to contribute part of its profits to the people who live within a 50-mile radius of the plant. This will see R9.8-billion go to socio-economic development and R3.4-billion to enterprise development in these communities over the 20-year lifetime of the project agreements. The government is also finalising requirements needed to sign 20 small renewable energy projects, between 1MW and 5MW, which will release R2.7-billion into the economy. Radebe said another 19 renewable energy projects and two coal projects would be announced soon, releasing a further R103-billion of investment. The price of electricity generated by wind power stations ranged between 76c and 56c a kilowat-hour, and solar PV between 87c and 77c a kilowatt-hour. The price of electricity generated by new coal-fired power stations is around R1.20 a kilowatt-hour. Karen Breytenbach, head of the IPP Office, said buying electricity from the independent power producers, which would come online only in 2020, would not affect Eskom’s balance sheet as these were treated as a “cost pass-through”. Breytenbach said the agreements guaranteed payment, and in the event of Eskom ever not being able to pay, government would make a loan to the utility to cover the payments. 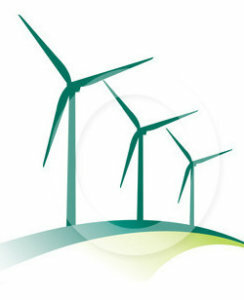 South African Wind Energy Association CEO Brenda Martin welcomed the announcement that the renewable energy programme was back on track, saying that the two-year hold-up had hit the industry. 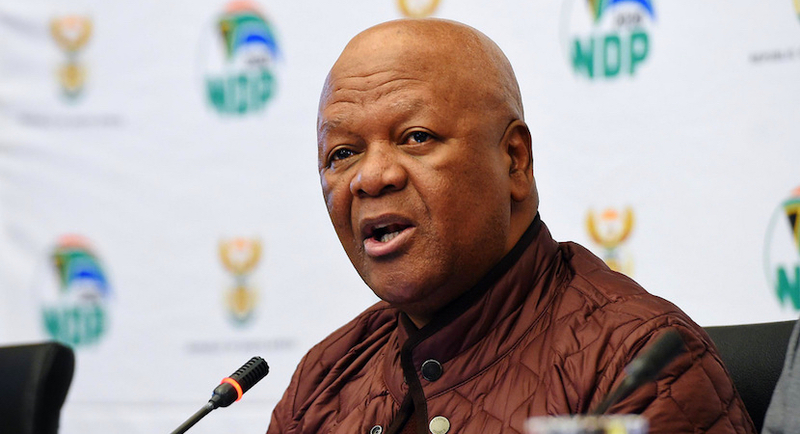 (Bloomberg) – South Africa will sign long-delayed agreements with 27 independent power producers next week, according to Energy Minister Jeff Radebe. The signing, scheduled for March 13, will breathe life into a national renewable-energy program that was once the world’s fastest growing but has since stagnated. The deals to be concluded next week will release R56 billion ($4.7 billion) of investment over the next two to three years, the minister said in Cape Town Thursday. “We are reconfirming government’s commitment, not only to renewable energy, but also to a solid partnership with the private sector,” he said. Radebe, who was appointed last month by new President Cyril Ramaphosa, is the latest in a succession of energy ministers that have promised the agreements would be signed. State-owned utility Eskom Holdings SOC Ltd. stalled for more than two years on the government-brokered deals to buy renewable power from private generation projects, with executives saying it was expensive and not always available. The cash-strapped utility has since had its management and board overhauled. The agreements won’t affect Eskom’s balance sheet because the government guarantees payments on a six-month rolling basis should Eskom fail to pay producers, said Karen Breytenbach, the head of the IPP office in the Department of Energy. The minister said he’s also asked officials to sign agreements including two projects under the coal IPP program as well as 19 under the so-called Renewable Energy Expedited Bid Window.